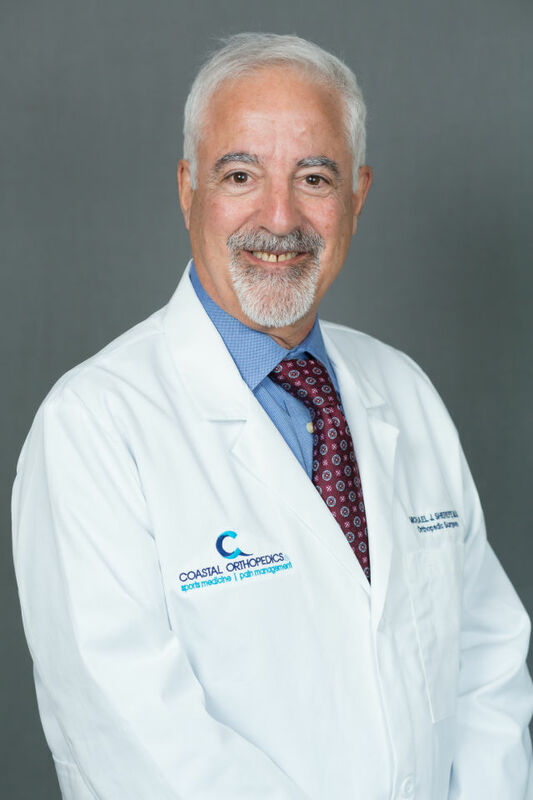 Foot and ankle specialist Dr. Michael Shereff recently joined Coastal Orthopedics Sports Medicine and Pain Management, an orthopedic, sports medicine and pain management practice. Prior to joining Coastal Orthopedics, Shereff was the director of the University of South Florida’s Division of Foot and Ankle Surgery. He was also a professor in the Department of Orthopaedics and Sports Medicine at the school’s Morsani College of Medicine.